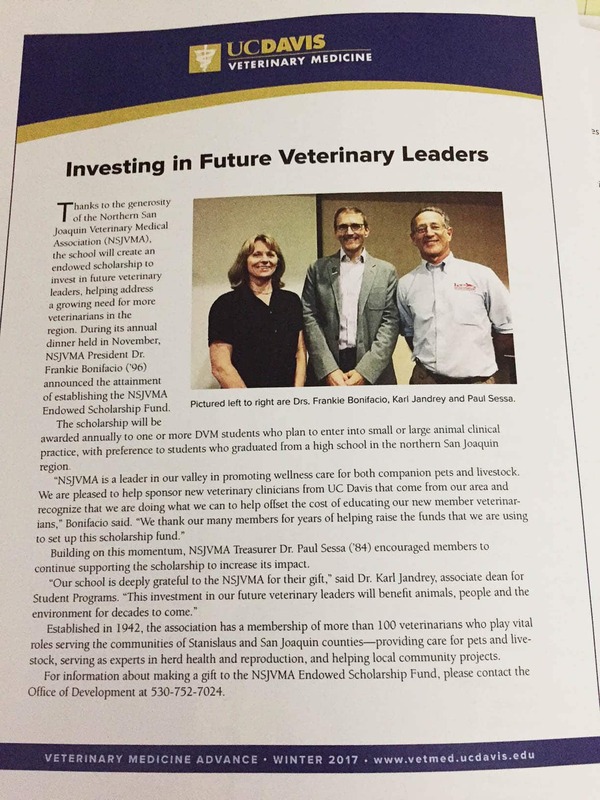 Northern San Joaquin Veterinary Medical Association – WE are the medical care team for your pets and livestock. WE are your partners in herd health and reproduction. WE are the government employees monitoring. Our more than 100 members are the medical care team for your pets and livestock. WE are your partners in herd health and reproduction. WE are the government employees monitoring for diseases which can harm people, pets and our economy. WE are your local experts in animal care, health and disease.